RVP Charters is the premier minibus, motor coach & charter bus rental company servicing San Diego, California. We're experts at transportation for weddings, corporate trips, sporting events, private outings, and more in San Diego and the surrounding areas. San Diego is one of the most popular places of the country, in terms of tourism. This is a lovely city situated on the coast where countless tourists throng, every year, to visit the picturesque beaches and other prominent locations. It is but logical to say that, to tour this popular city having many attractive sites, you require the services of a trusted transportation provider. We, RVP Tours, have built a reputation over the years where, our name is associated with quality and reliability. In fact, our charter bus rentals have been rendering yeoman services to clients from varied backgrounds. Our charter bus service denotes as being the most preferred option for persons visiting San Diego. When so many people are getting benefited, why should you lag behind? You don’t have to get worried about the strength of your group, for we have buses of varied sizes. RVP promises you that you will definitely get the suitable vehicle, to tour the place. With access to all up-to-date amenities like Wi-Fi and audio systems, our charter buses make sure that the passengers do not face even traces of inconvenience. Especially, the Wi-Fi connectivity enables you to keep track of your important communications, mails, etc. Our highly skilled drivers are going to decide the route that is most ideal for your schedule and timings. 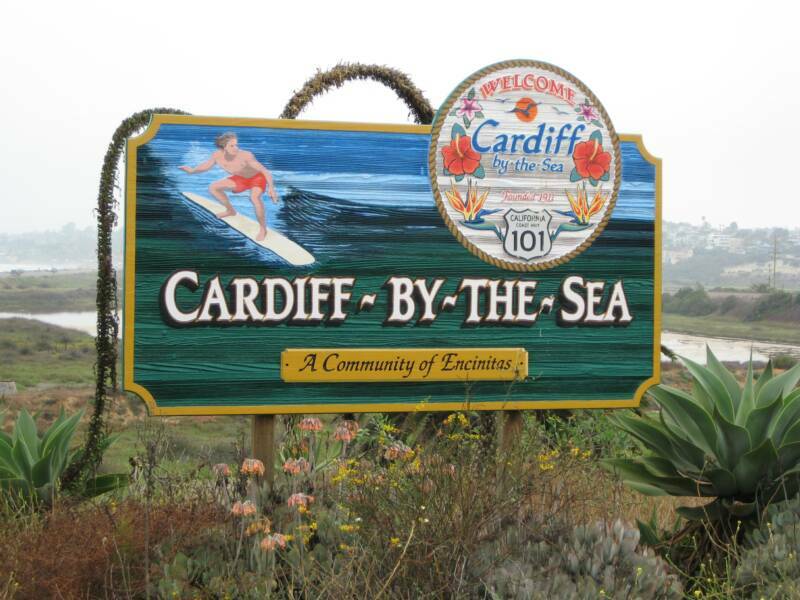 Cardiff by the Sea, Carlsbad Beach, Coronado Beach, etc., are a few of the beaches you will visit. USS Midway Museum, Embarcadero and Belmont Park, among others, are also the locations that our buses cover. Also, if your itinerary mentions any places of particular interest to you, rest assured that you shall not miss them. 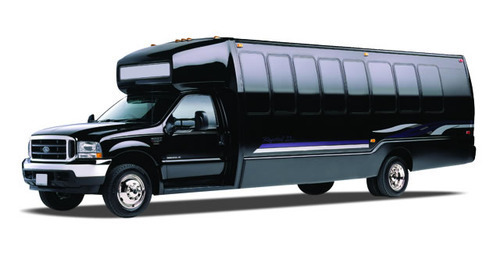 In addition, rely on RVP’s bus rentals for school trips, field trips, professional meets and weddings, etc. If your visit to the city coincides with the San Diego Wine & Food Festival, RVP ensures that you participate in these festivities. And, you can be driven to Torrey Pines Golf Course where the Farmers Insurance Open tournament is played. In the evening, our buses will arrive, on time, to drop you back at your place of accommodation. 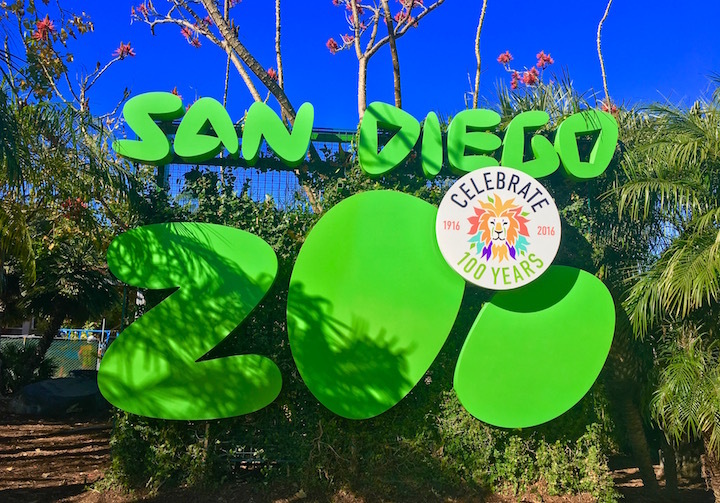 The San Diego Zoo where, you get to see more than 3500 animals belonging to over 600 species is a striking location, too. Yes, we will organize a customized tour of the zoo, according to your group’s choices. Last but not the least, any San Diego tour schedule will remain partial, if it does not consist of a visit to the Cabrillo National Monument. The monument is at the exact spot at which Juan Rodriguez Cabrillo arrived at the West coast of the USA. He was the first person from Europe to have done that! Owing to the fact that we work 24*7, there are no time-related restrictions for you to get the quote and make the reservation. You will be amazed with the flawlessness of our services and that too at the most reasonable prices one can ever hope for! Welcome to RVP!